Many of you are familiar with the online casino Guts. Guts was established in 2013 and was soon a huge success. At Guts players can expect hundreds of popular slots and table games from different game producers such as Netentertainment and Microgaming. 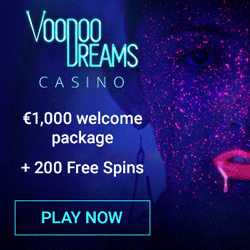 They are also giving away free spins without wagering requirements and are famous for their fast withdrawals. 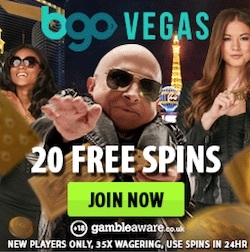 All withdrawals at this casino are processed within 2 hours! Since the start Guts have been using a platform from EveryMatrix. This is about to change this Monday when Guts will be down for a couple of hours. Between midnight and 2 pm you will not be able to login to your account at Guts. During these hours Guts will be moving from EveryMatrix to the new platform called iGaming Cloud. Hopefully this change will make the casino even better! Spokespersons from Guts has told us that the games will load a lot faster with the new platform. So we are totally looking forward to today's change. The platform is not the only thing changing at Guts this Monday. In connection to the launch of the new site Guts will change the welcome package. 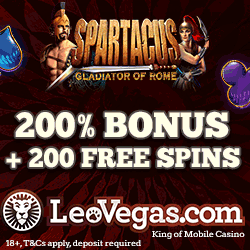 But stay cool, new players will still get free spins with no deposit required upon sign up. With the new welcome package all new players that signs up will get 10 free spins on Piggy Riches without any deposit required. 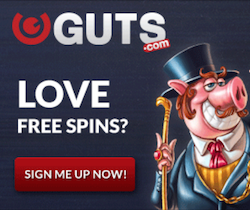 The spins are also totally free from wagering reqirements which we love! When you have signed up and used your welcome spins you will have four additional offers to claim. The whole welcome package includes a total of 80 free rounds on Gonzo's Quest upon generous welcome bonuses. How much you get in bonus depends on which country you are from. 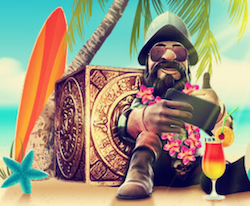 Just remember that the sign up offer with 10 free spins on Piggy Riches are only valid for players from Australia, New Zealand, Sweden, Canada, Finland, UK and Norway. Players from other markets will not get anything for free upon sign up. Check the new version of Guts! As you are use to Guts will keep on launching new campaigns and offers every week. 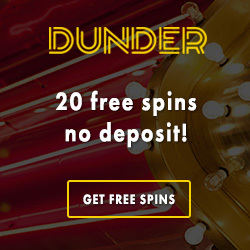 Every Monday there is a Monday Double to get with both free spins and bonuses. Every Thursday you can claim a Thursday Tripple with up to 60 free spins without wagering requirements. Upon this Guts' birthday promo is still running. In this promo you have the chance to win extra cash prizes, Guts goodies and lots of free rounds!